ALL DIRECTIONS!! 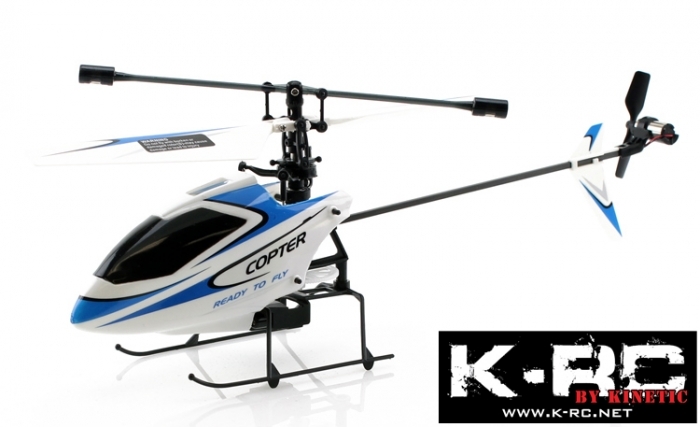 An Easy Fixed-pitch single blade helicopter. Easy Control and Stable. 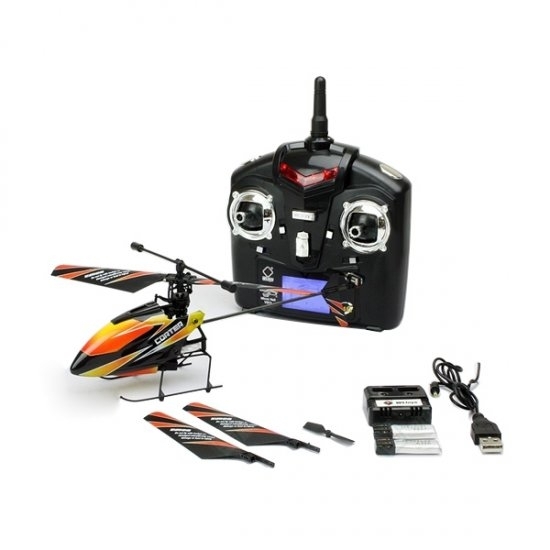 Truely releazed 4 channels of all-around flight mini helicopter. 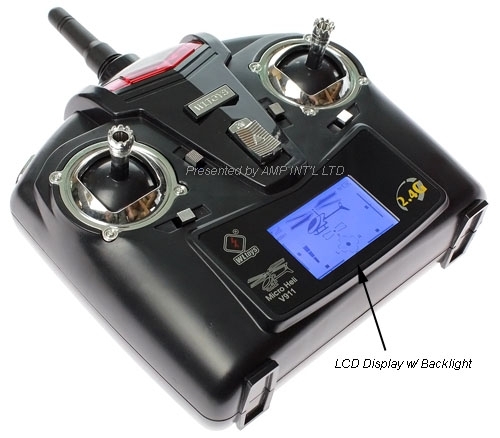 Lithium rechargable battery configuration can realize longer flight. 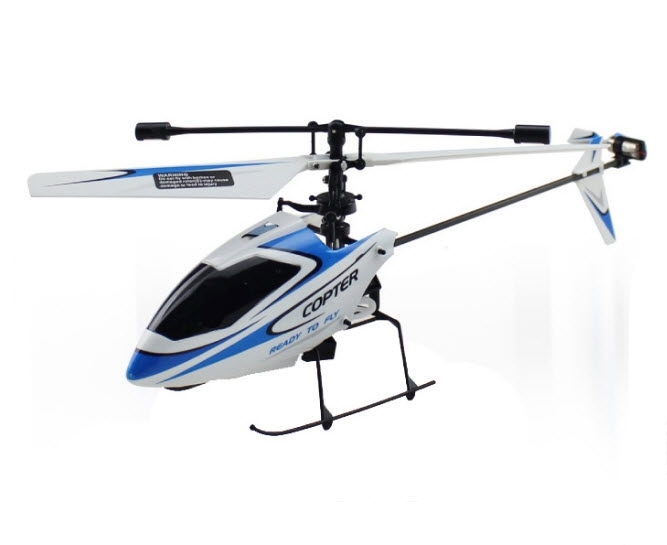 Can fine tune the helicopter flying state in order to achieve better flight results.n support at least 12 minutes contineous flying. 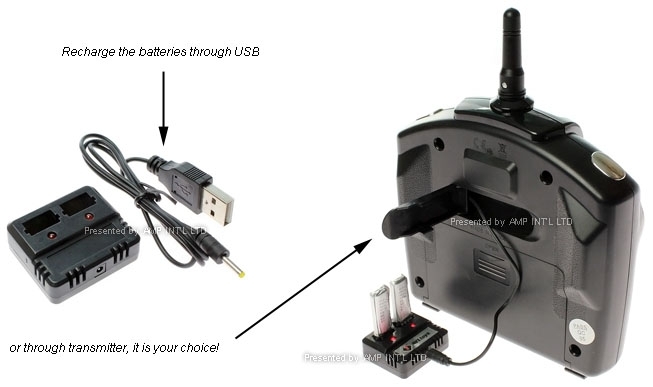 The transmitter of V911 is compatible with that of Align 100S.